A Better Way to Live and Work™ is the name of the coaching program I use. It took three years to develop. It is an effective tool that has been used by hundreds of people. You can read about specific parts from the tool bar on the right. A Better Way to Live and Work™ is based on the Seven Entrepreneurial Skills. These are proven skills to help you make your vision into reality. 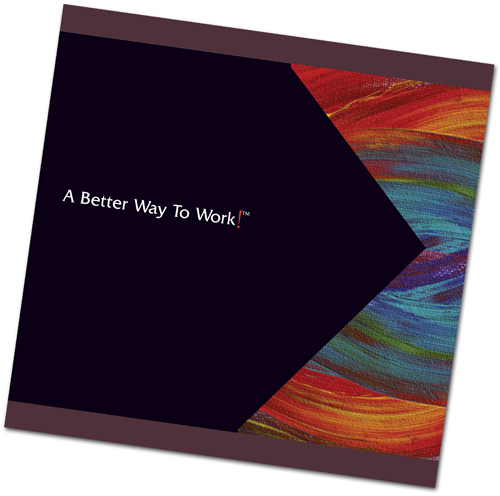 The Better Way to Live and Work program follows the 14 lessons we have designed. I have included the Table of Contents for your perusal. Most of your questions can be answered in the Frequently Asked Questions Section. And of course, you can always call me at 651-757-5610 with your questions.